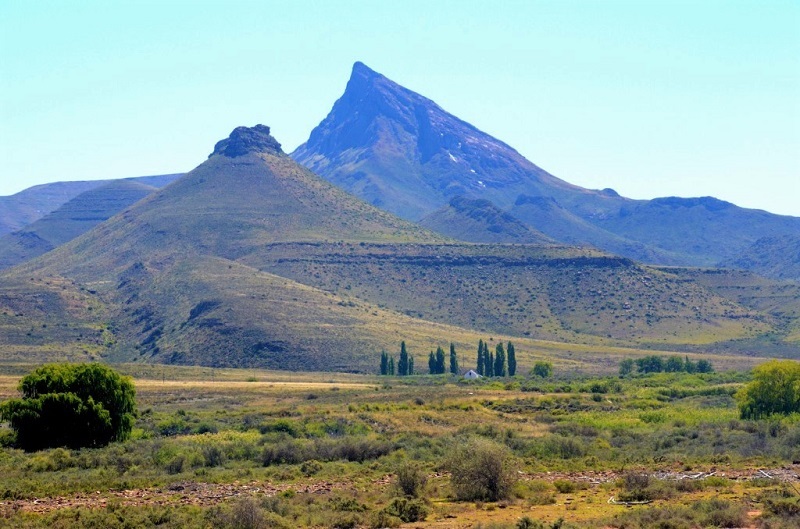 The Kompasberg just outside Nieu Bethesda stands 2025m into the Karoo skies and is the 6th highest peak in the Eastern Cape. There are so many gems to be found without having to leave South Africa. Today we explore the unusual Karoo town of Nieu Bethesda and the various factors, both natural and man-made that make this town so unusual. Use the Kompasberg as your visual guide and make a plan to visit here. There are three access roads into the village and each sports a mountain pass, but the best one by far is the Witnek Pass. In our feature today we have our usual video to watch, but there is also a separate street tour video of the village with interesting information. This is the village of artists, playwrights, poets and authors. When you visit, you will immediately understand why this tranquil place inspires them. The link below will take you to our Latest News page and you will find the link from there to the Witnek Pass page. Enjoy it! The page will remain "open" for one week from today.